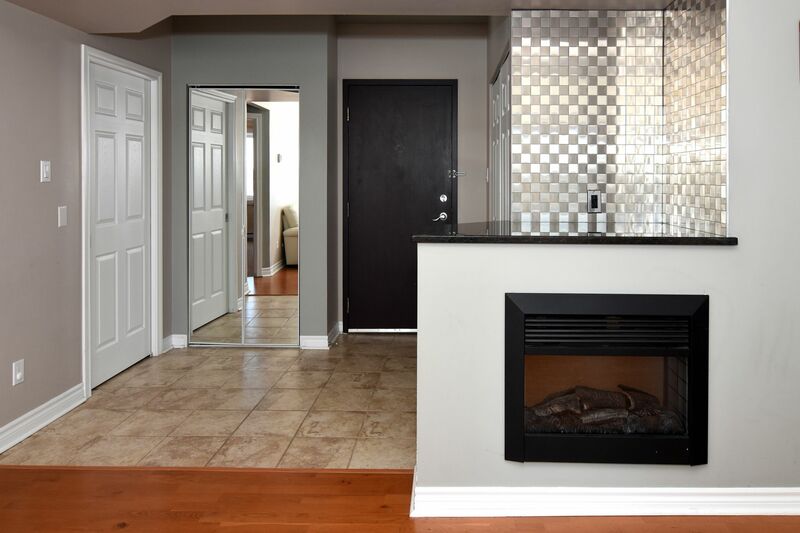 Unique one of a kind Penthouse level condo - two 1 bedroom units converted into a spacious 2 bedroom/2 full bath apartment. 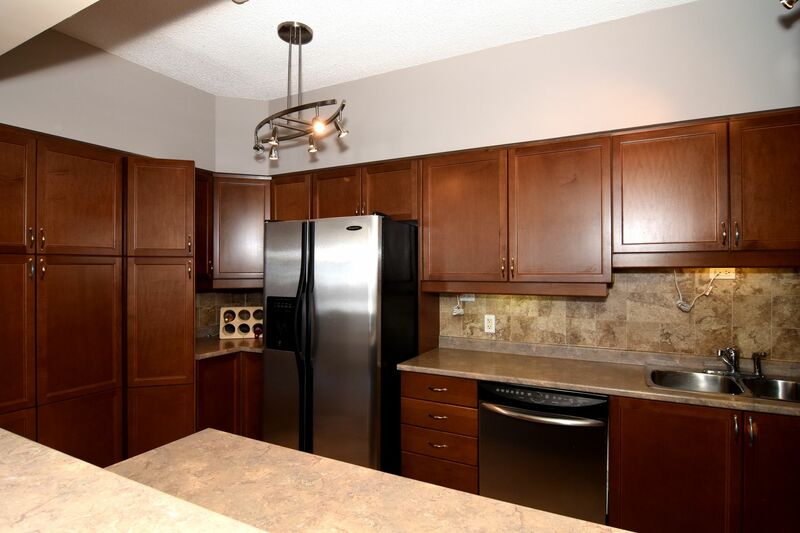 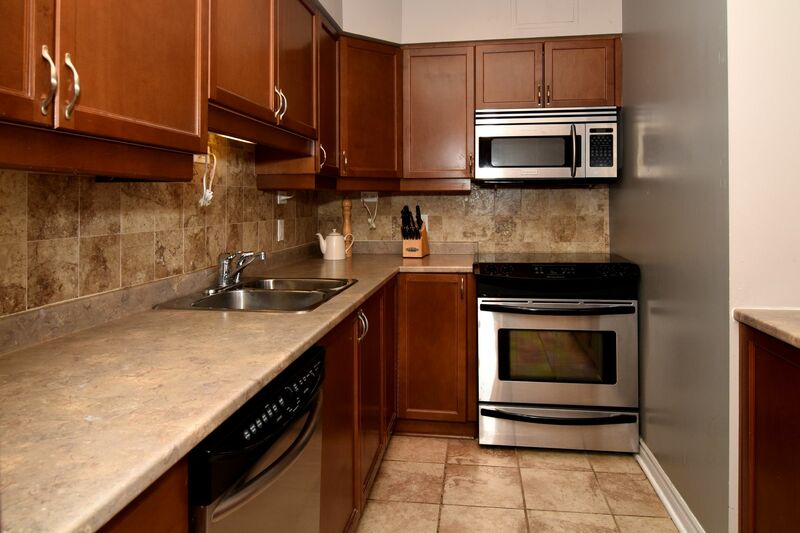 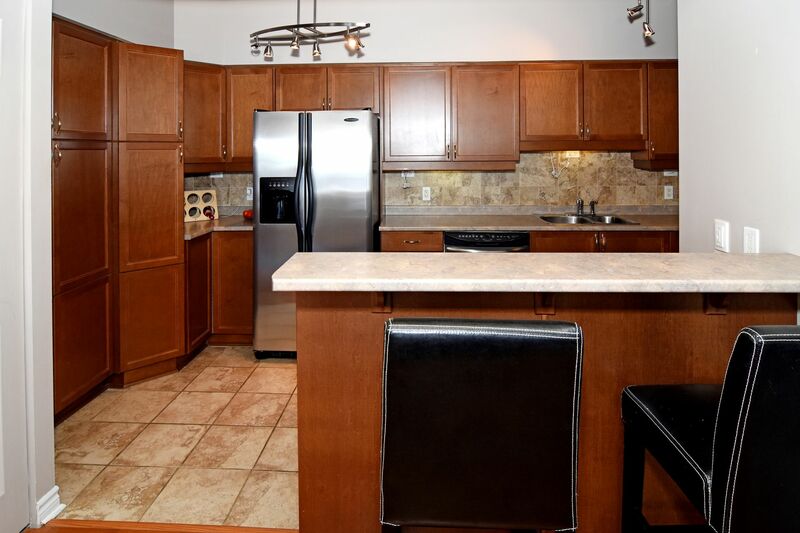 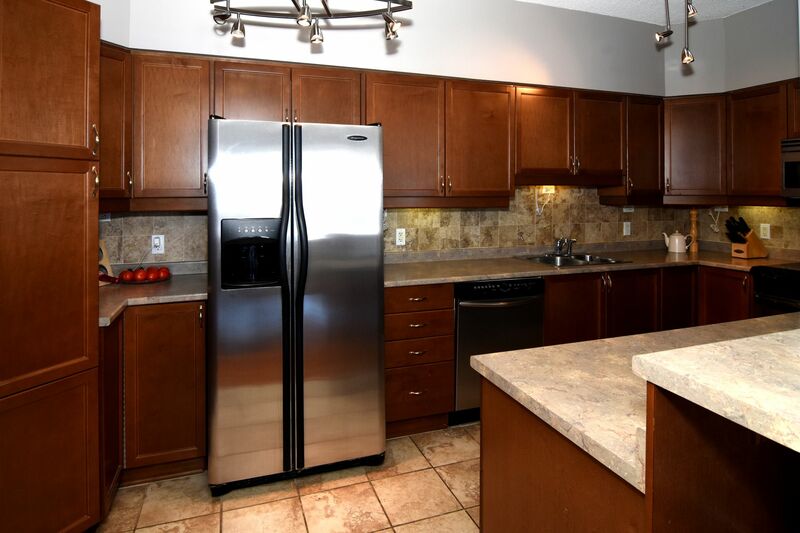 You will love the large gourmet kitchen w/ loads of cupboards & counter space and breakfast bar. 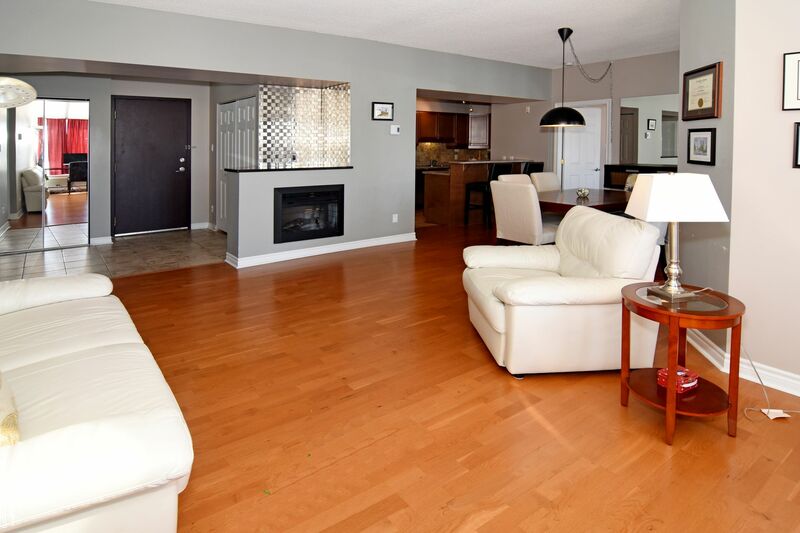 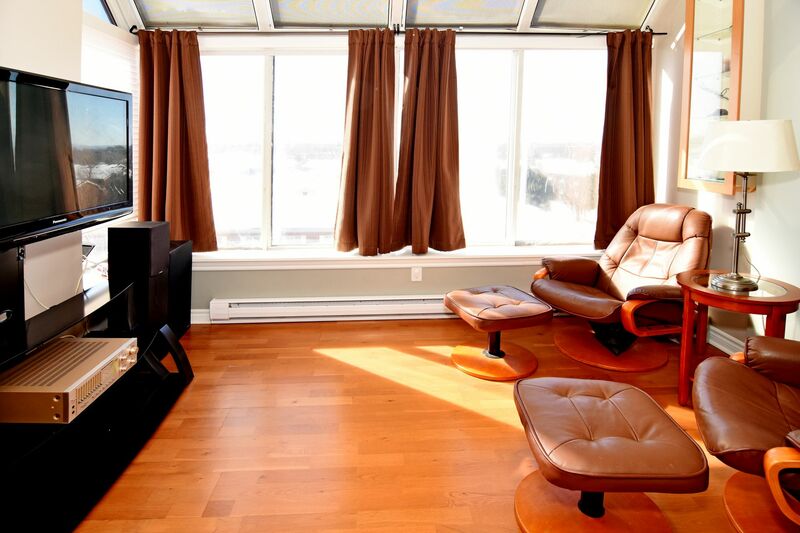 The open concept Living & Dining is airy and features floor to ceiling windows & a wall mounted electric fireplace. 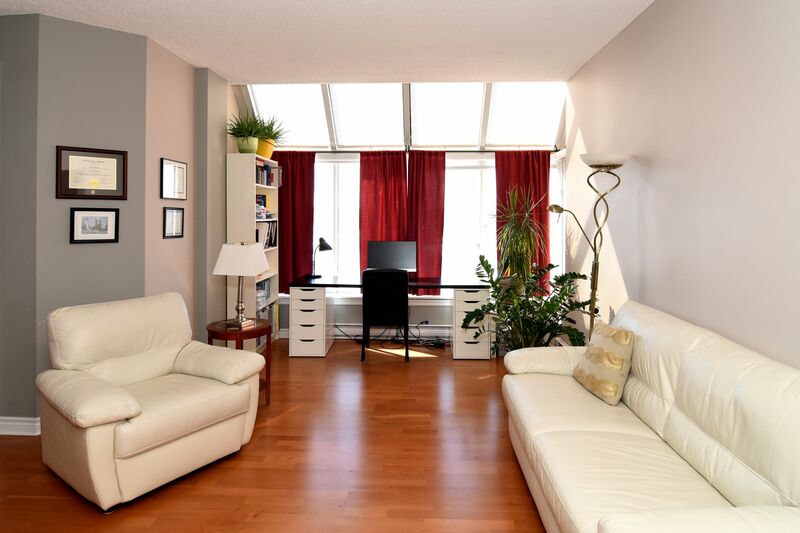 A cozy den / office space under the Atrium of windows is separated from the dining w/ French doors. 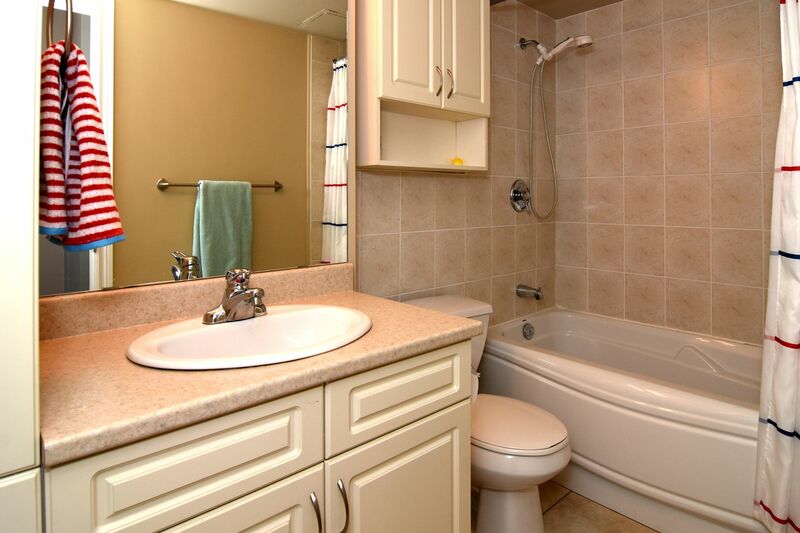 Each bedroom at opposite ends of the apartment have it's own bathroom. 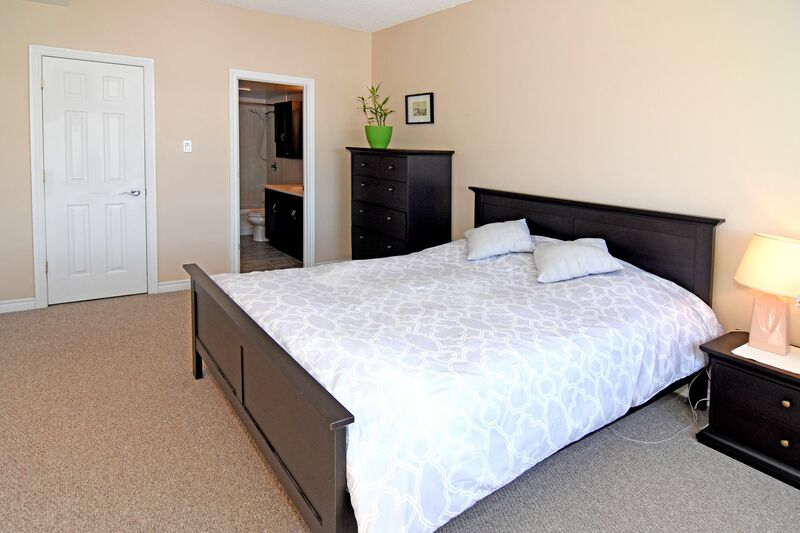 The master has a 4 piece ensuite & walk in closet. 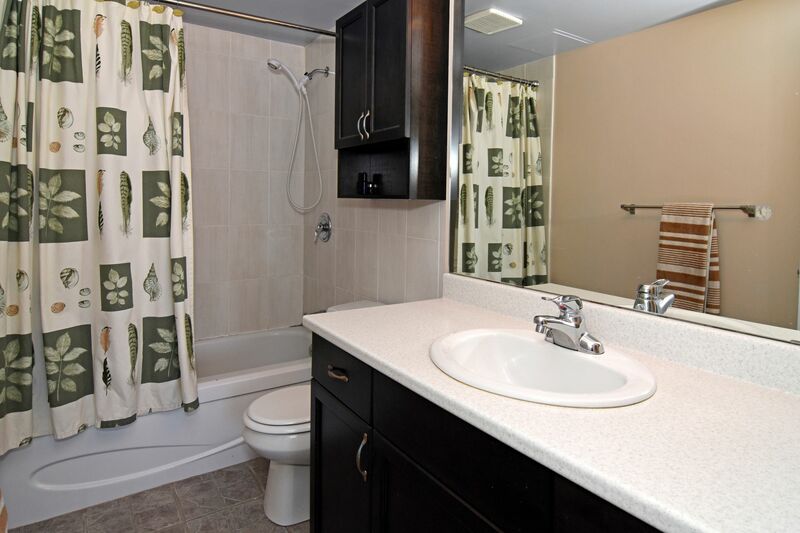 The 2nd bedroom has an adjoining 4 piece bathroom. 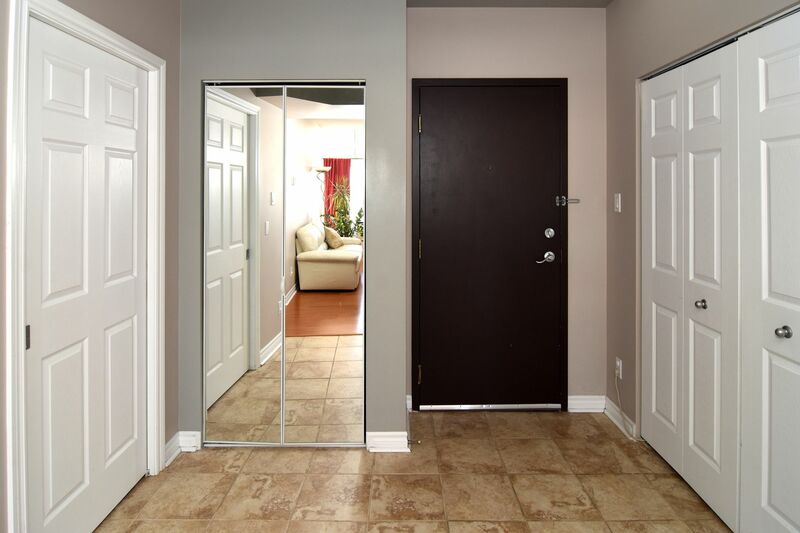 Spacious foyer w/storage closet, Laundry closet and coat closet. 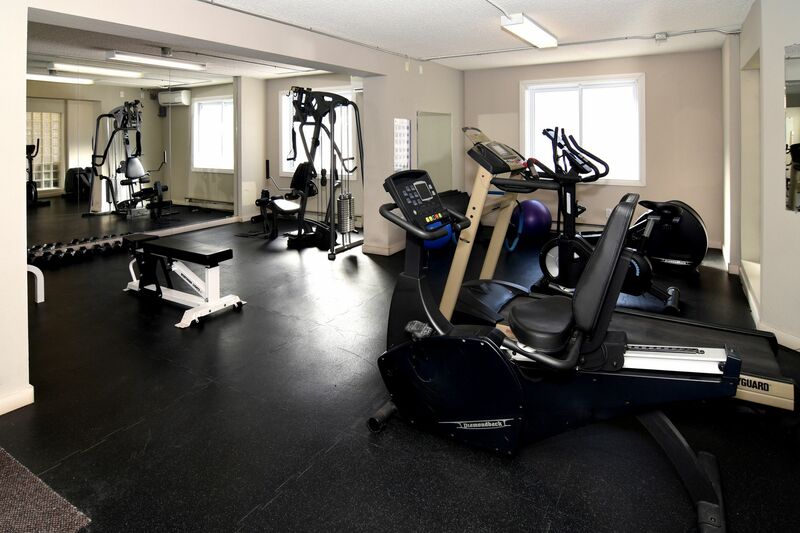 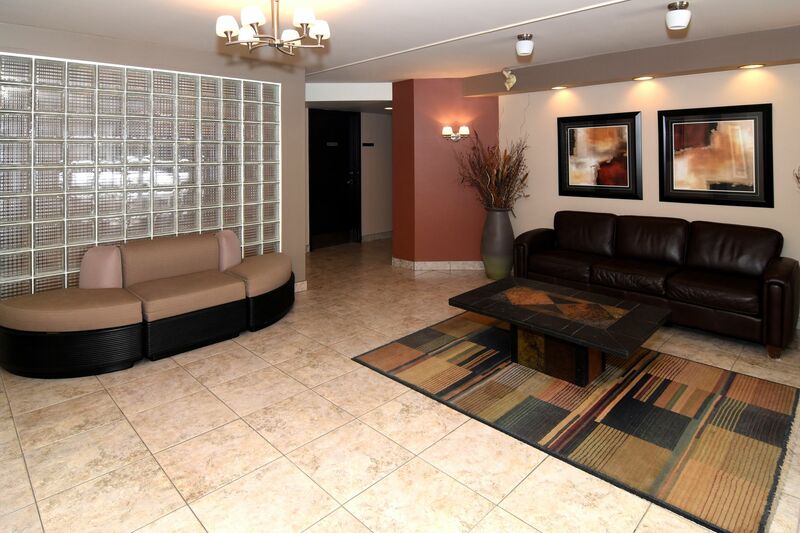 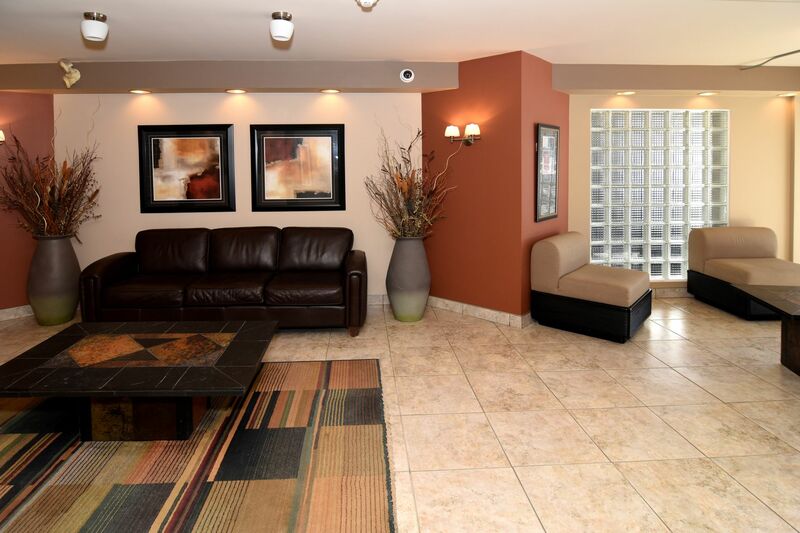 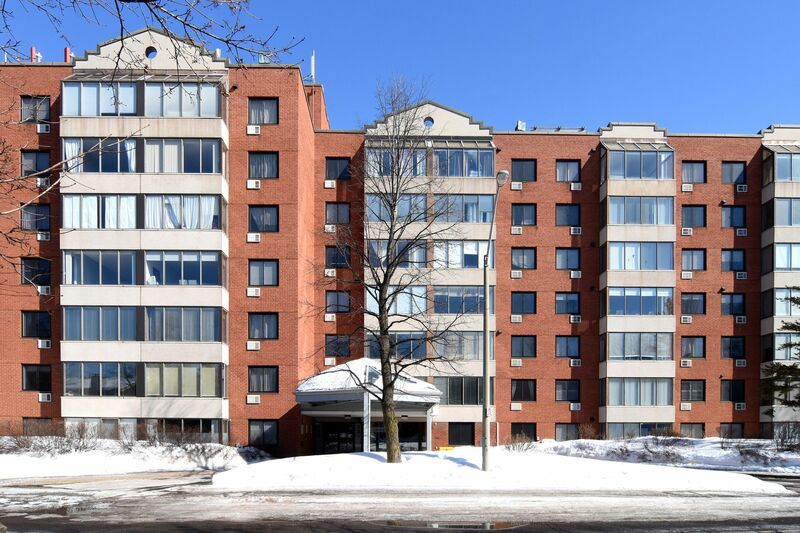 The building amenities include: roof top terrace w/views of the Ottawa River, main floor gym & sauna, beautiful party room adjoining patio w/ shared BBQ's. 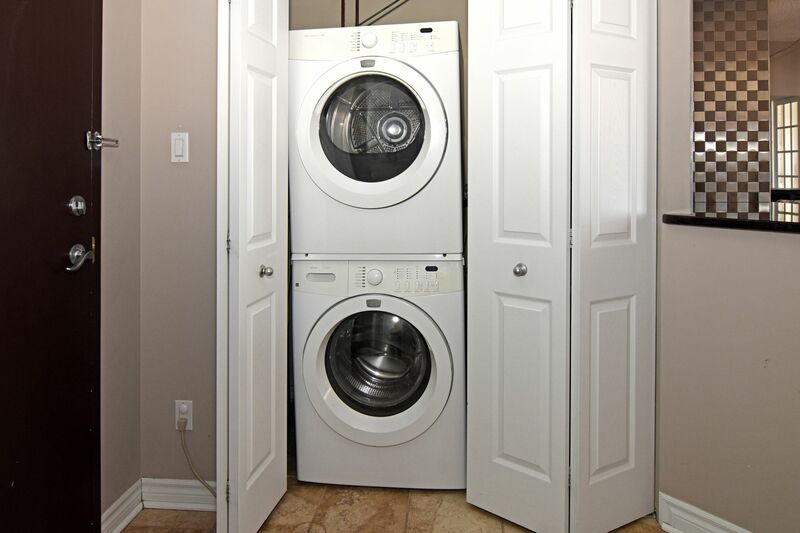 This unit comes with 2 parking spaces & 2 lockers. 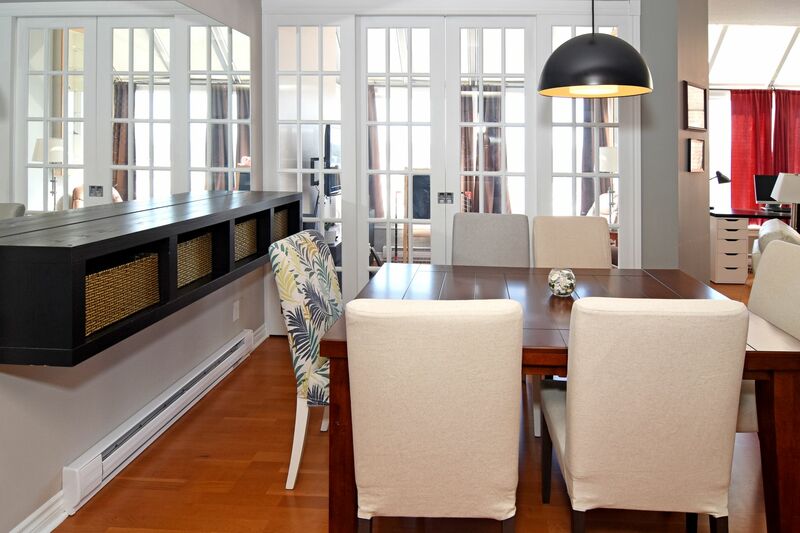 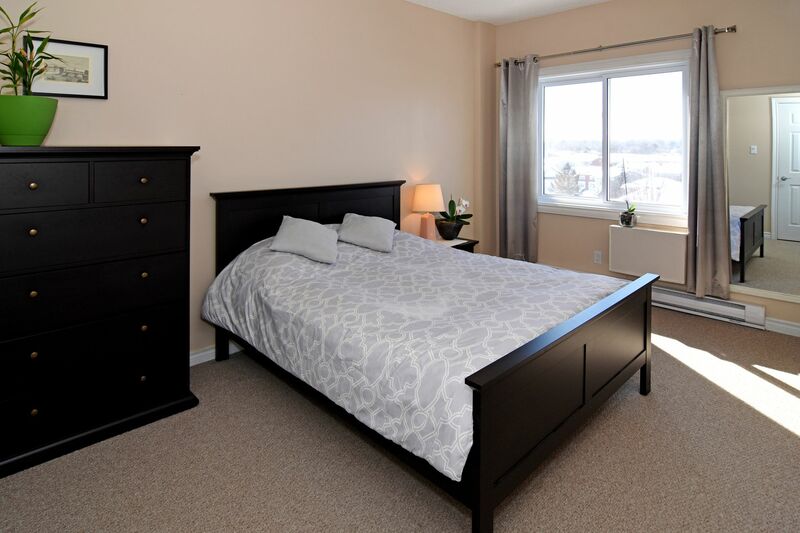 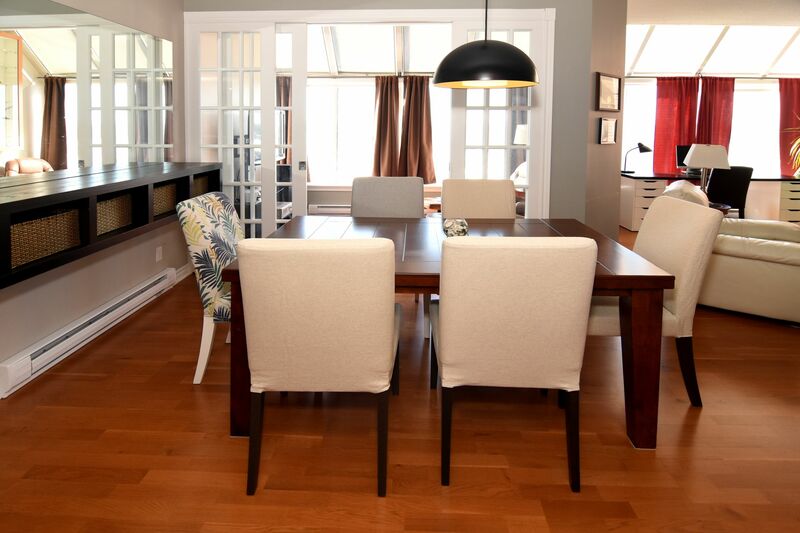 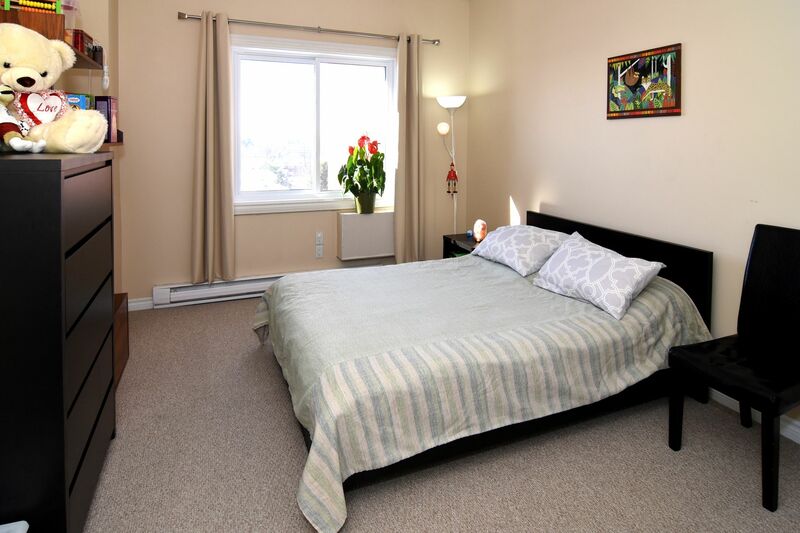 Located minutes from Sir John MacDonald Cartier Parkway,Ottawa River, bikepaths & Beechwood eateries & shops.